Apple had admitted earlier that it did slow down older iPhones deliberately in order to provide the best battery life possible to the user. Now, the time has come for Apple to face the music. A record number of cases have been filed against Apple since the revelation of this slowdown, with the latest number standing it at 59 lawsuits. The latest update that we are receiving is that all of these lawsuits could form into a class action lawsuit tomorrow. Since December, at least 59 different lawsuits have been filed against the iPhone maker (via 9to5Mac) for deliberately slowing down older iPhones as a way of making people purchase the latest versions. A meeting scheduled for tomorrow aims to combines all these lawsuits into one. The court location and the lead attorney will also be decided at this meeting. Previously, a settlement worth $315 million USD was reached after the ‘Antennagate’ scandal, which involved the iPhone 4 antenna. However, legal experts do not believe that this lawsuit will be as successful. How is this possible? It is because Apple has taken all the right steps after acknowledging the throttling issue to improve the phone performance. The tech giant has also offered to replace the batteries with newer cells so that performance is back to the default speed. In short, Apple is already holding itself accountable so there might not be sufficient traction when it comes to winning. However, the case will still damage Apple’s image even if it is not successful. Although legal experts think that this will be a challenging case for the plaintiffs, a prolonged battle against the throttling issue can compel Apple to make its software development process a little more transparent. The main thing at stake here is Apple’s credibility and image. 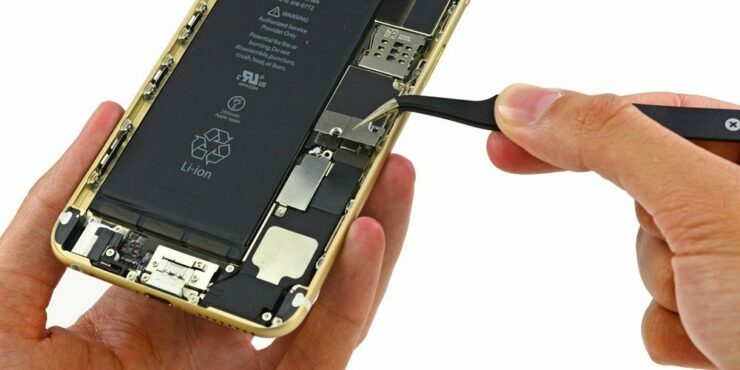 Barclays also stated last month that Apple’s reduced price battery replacement program appears to have already negatively impacted the sales of new iPhones since swapping older batteries with brand new ones has restored performance. What do you think will transpire in the class action lawsuit? Tell us down in the comments.